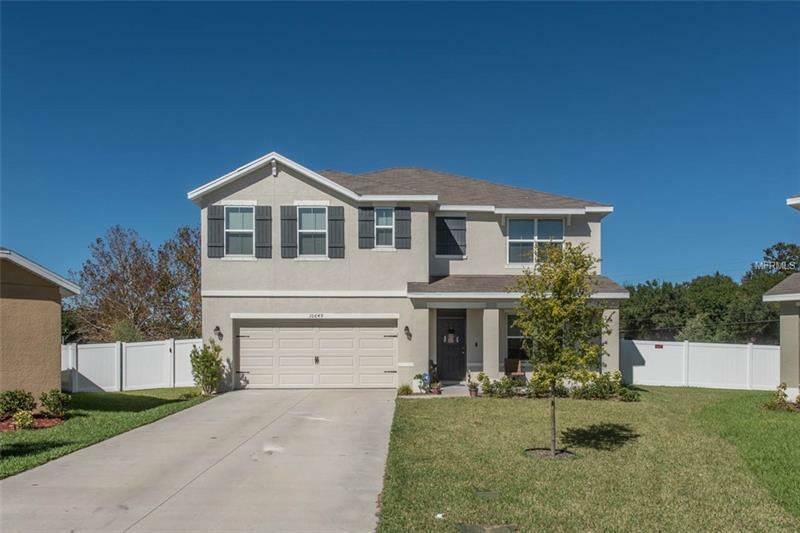 The Biggest Backyard you will see..... 5 bed 3 bath home with AWESOME yard! Granite counter tops, stainless steel appliances, open floor plan. Spacious rooms, with an upstairs loft area, and a huge yard make this a perfect home for all the family! Ceiling fans in all bedrooms plus living room. Plenty of room even to add pool, and still have yard to enjoy.